Ambitious Behavioral Health Care Professional who creates strategic alliances to accomplish goals and support keybusiness initiatives. Strong record of success in program development, process improvement, sales/marketing - offering outstanding presentation, and communication skills. 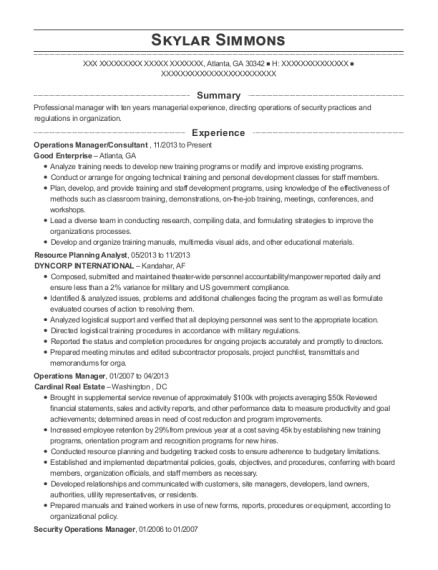 Accomplished clinical and project management executivewith demonstrated ability to deliver mission-critical results. Leadership Consultant for Four Hospitals, with focus on "The Patient Experience", utilizing Evidence Based Practices. Provide coaching, training, validation of all levels of leadership. Collaborate with Clinical Education and Senior Leadership to standardize New Leader Orientation, Training and Development. Deliver Professional presentations to Facility Operational Leadership and Executive Leader ship teams. Collaborate with Human Resources and Senior Leadership to develop appropriate quarterly and annual goals utilized to evaluate leadership performance. Collaborate with Executive Leaders to develop and present network wide Leadership Development Institutes held quarterly for all One Thousand Five Hundred Managers, Directors, Vice Presidents, Presidents, CNO's, COO's and CEO's of the Network. Achieved departmental goals and objectives by instituting new processes and standards for in-patient care.Participated in multi unit based Quality Assurance Program.Ensured efficacy of treatments through monitoring treatment regimes, tracking and reporting patient outcomes with BPRS assessment tools.Prepared for and achieved satisfactory HIPAA and JCAHO reviews. Created marketing brochures for new programs distributed across seven hospital network. Partnered with Network Media and Marketing Liaison teams for Target Market analysis and representation of treatment programs. Increased unit productivity for two inpatient units (20 bed and 12 bed)Served as a liaison between patients and physicians to assist patients in understanding their treatment plans. Developed staff education modules for new treatment programs. Served as trainer and presenter to ED and Medical Nursing teams for Chronic Pain Treatment, Detox and Addiction Education. Served as trainer for Behavioral Nursing staff regarding disease processes co-morbid to common behavioral diagnosis, including Hepatitis C, HIV, Diabetes Type I and Type II, Insulin Resistant Metabolic Syndrome, Seizure Disorders, chronic Hypertension and Renal failure. Marketed inpatient programs in network and across catchment area and statewide facility partners. Developed Chemical Dependency Clinical Program, admission criteria and assessment process for Behavioral Health Pavilion. Managed team of 190 professionals covering 4 residential treatment ranches and five treatment programs. Member of national marketing and presentation team. Accountable for operations and profitability of programs, admission and treatment outcomes and overall patient and referral source satisfaction. Spearheaded electronic medical record implementation for all network nursing facilities. Increased staff retention rate to 93% over 5 years. Co-author of multiple professional articles on treatment of eating disorders and addiction. Accountable for states of Indiana/Kentucky sales and marketing of Anesthesia Delivery and Patient Monitoring interface. systems to hospitals , surgery centers and clinics. Increased territory sales by 40% in first eight months, successfully closing and administrating five large hospital system contracts in Central Indiana and Northern Kentucky. Captured 55%+ market share with Servo i ventilator life support system quickly brought to market. Maintained quota performance above goal each year. Awarded Sales Rookie of the Year 2002, Sales. Professional of the Year 2003. Served on Corporate Team for Hospital Contract Negotiations, 2003/2004. Cardiac monitoring hospital sales and clinical consultant to national territory ICU's, ED's, and CICU's. business through nurse to nurse support project. Respiratory capital and disposable equipment sales and marketing Indiana/southeastern Illinois and northern Kentucky. Generated new business through closing largest disposable supply contract in corporation's history with Clarian Health. Group, (now Indiana University Health) Surpassed capital and disposable sales goals by 55% first year. Executive of the Year 1999 and 2000. Operation management of two outpatient respiratory specialty clinics. Supervision of staff and profit management. Member of multi-disciplinary team providing presentations and clinical supervision for School of Medicine Interns. Spearheaded Community Asthma and Allergy Education Program for school and parent organizations. Dean's List Honoree, eight semesters. Dean's List Honoree, nine semesters. 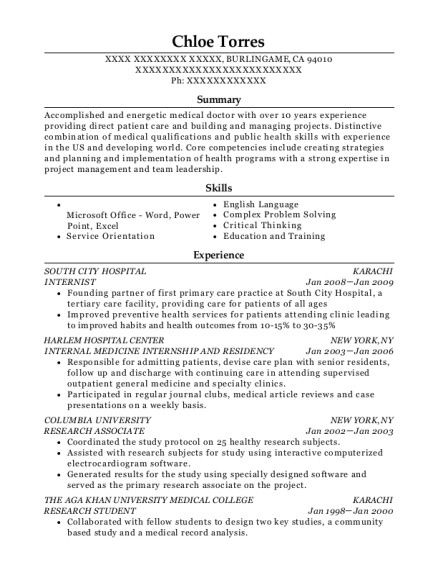 This is a resume for a Network Coach and Consultant in Carmel, Indiana with experience working for such companies as Community Health Network and Adult Services Behavioral Health Pavilion Community Health Network. 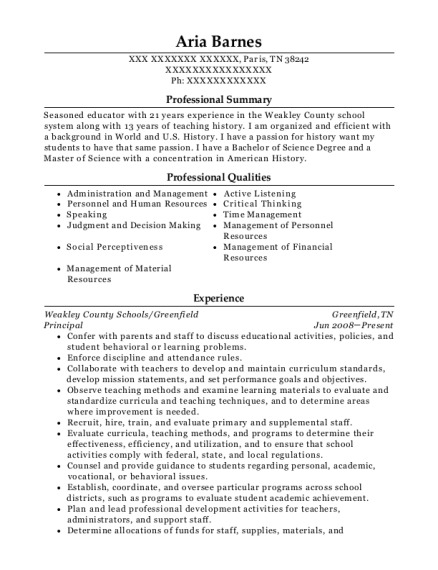 The grade for this resume is 0 and is one of hundreds of Network Coach and Consultant resumes available on our site for free. 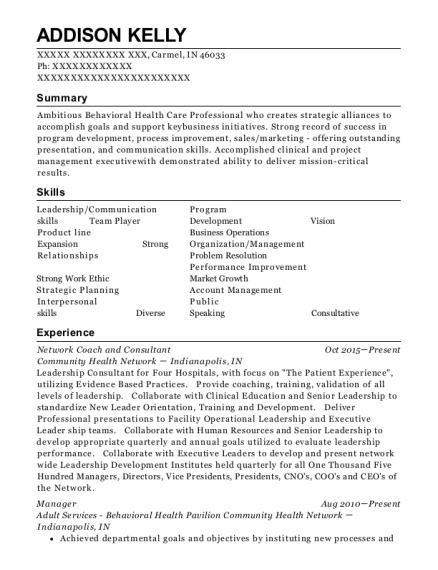 Use these resumes as templates to get help creating the best Network Coach and Consultant resume.